Shanghai Grey Goose Machinery Co., Ltd.
,Ltd is a manufacturer of a wide variety of Mining equipment, which we provide to customers all over the world. and our Vibrating Screens are sought after for dry and wet screening in the coal, mining, quarry, and other industries. If you have a need for any mining equipment, or related spare parts, please feel free to contact us. When the moving jaw is up, the angle between lining plate and moving jaw becomes large, and this will push moving jaw plate close to the fixed jaw plate. 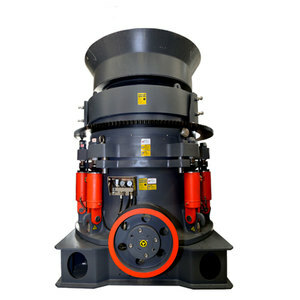 With the motor continuously rotating and the material periodically crushed and discharged by the crusher, the mass production can be realized. 4.If any failure or question about the machines or the processing line, contact us and we are available at any time. Working principle of PYB series small cone stone crusher During operation, the motor drives the eccentric shaft shells to turn around through horizontal axle and a pair of bevel gear. Application of PYB series small cone stone crusher PYB series small cone stone crusher is suitable for crushing ore and rock which is above medium hardness. 3. After Sale service: We will send technicians to the scene to guide the equipment installation, commissioning and training your operating personnel. 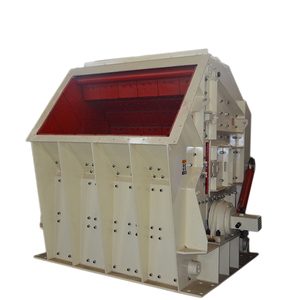 Jiechang PE series single toggle jaw crusher has the features of great crushing ratio and uniform sizes. 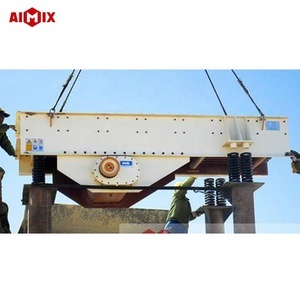 PE series is used for primary crushing, and PEX series is used for secondary crushing and fine crushing. Enough oil is needed on each lubrication Fasten the loose bolts, clean the crushing cavity, and then start the machine. 2. The jaw plate is made of high strength materials which has good abrasive resistance and will not pollute the sample. 7. Total electro-static coating surface which makes its good appearance and easy to clean. Good quality and well service together with high precision won lots of customers for us. Alibaba.com offers 19,775 small stone crusher products. About 79% of these are crusher, 1% are plastic crushing machines, and 1% are other construction machinery. A wide variety of small stone crusher options are available to you, such as hammer crusher, jaw crusher, and cone crusher. You can also choose from free samples, paid samples. There are 19,776 small stone crusher suppliers, mainly located in Asia. The top supplying countries are China (Mainland), Turkey, and India, which supply 99%, 1%, and 1% of small stone crusher respectively. 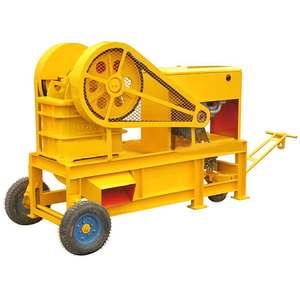 Small stone crusher products are most popular in Africa, Domestic Market, and Southeast Asia. You can ensure product safety by selecting from certified suppliers, including 11,716 with ISO9001, 5,097 with Other, and 402 with ISO14001 certification.